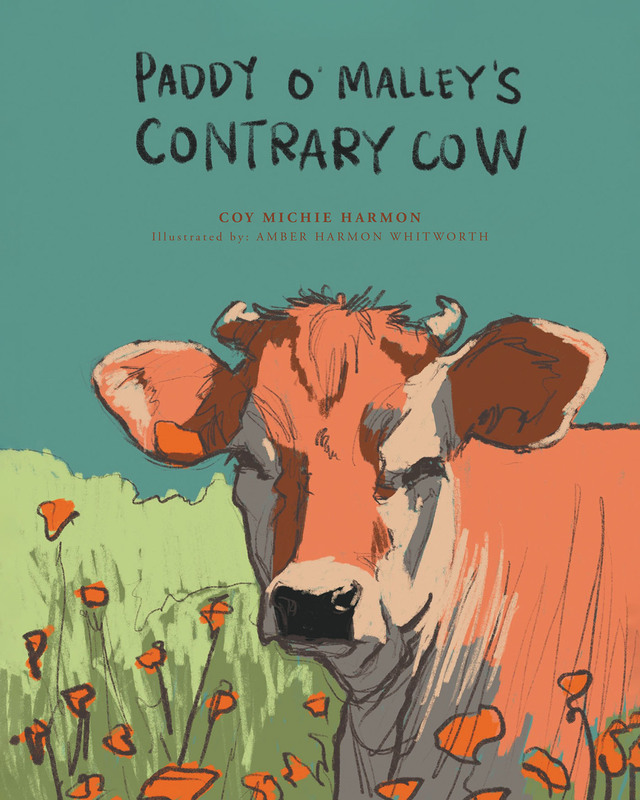 Paddy and Peggy O'Malley live on a small plot of land where they work hard to make a living. Their lives would be peaceful except for their contrary and disobedient cow, Daisy, who gives them no end of trouble. Daisy's mischievous adventures eventually bring consequences that teach her a hard lesson.